It is quite impossible to imagine the medical profession without the iconic medical white coats. The white coat has become so synonymous with the profession that, in fact, doctors around the world mark the beginning of their careers in medicine with a white coat ceremony. Believe it or not, however, there was a time in history when doctors and other medical professionals went without the coat. The medical white coats, as we know them, have only been around for a little over 100 years. Before the breakthroughs in the last decades of the 1800s, physicians wore black to mark the formality of their profession and the solemnity of their engagements with their patients while the white coat was only worn by scientists in laboratories. The image of doctors wearing black has been immortalized in numerous art depictions, but one of the most notable ones is the 1875 painting of Thomas Eakins, known as ‘The Gross Table’ (The Portrait of Dr. Samuel Gross), which shows Dr. Gross and his medical assistants performing surgery dressed in their street clothes. Joseph Lister’s study on germs that revolutionized the use of antiseptics on the surgery table as well as new discoveries in epidemiology and medical hygiene by John Snow brought forth the importance of science and laboratories in the field of medicine. The white-coat wearing scientists became fundamental pillars in the more scientific approach to medicine, and by the end of the 19th century, doctors had adopted the medical white coat to mark this transition and also effectively distinguish themselves from the snake oil peddlers and homeopaths. The success in medical hygiene and the fight against germs made white the ultimate symbol of cleanliness and purity that we now know today – an improvement marked by no less than another painting by Thomas Eakins: The Agnew Clinic (1889), this time with a depiction of Dr. Hayes Agnew at the surgery table in a white smock surrounded by assistants who are also garbed in white. 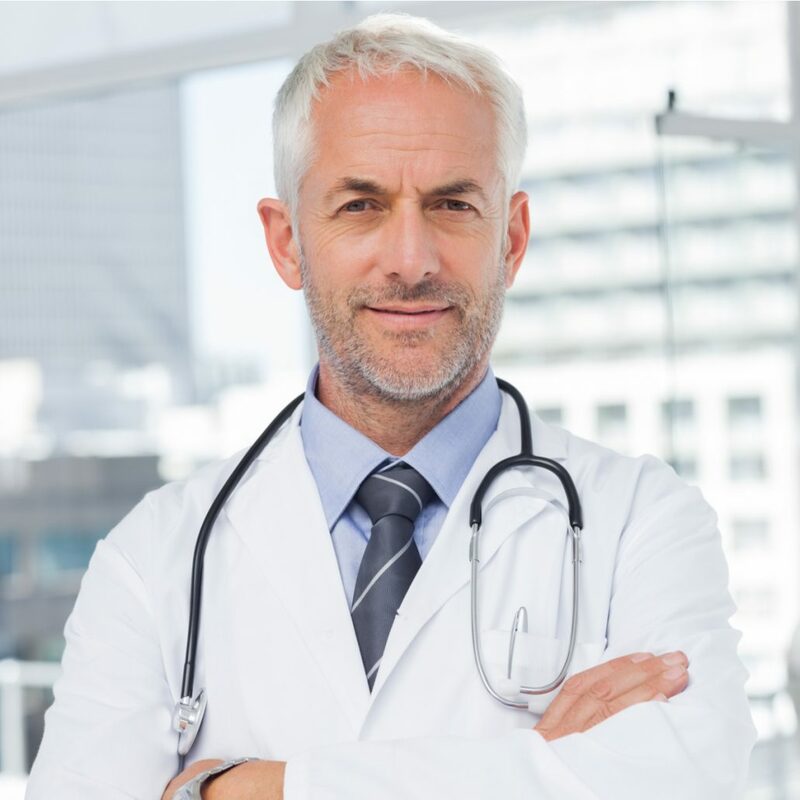 Despite concerns about how the sight of medical white coat causes anxiety and even elevated blood pressure, the white coat remains the emblem of professionalism in medicine, and is still most preferred by patients for their doctors to wear. Through its many evolutions over the last century, the medical white coat is still a symbol of cleanliness and medical hygiene and continues to give assurance to patients all over the world. Pick a laundry service provider that does not just offer laundry services – you need one that specializes in the care, sanitation, and maintenance of medical linens and apparel to get the best, safest, most hygienic clean. Get your white coats processed by Medico Professional Linen Service! Medico is an HLAC-accredited, Hygienically Clean facility that uses a combination of state-of-the-art technology and expansive industry experience to give you the best and safest results. We use the highest and strictest standards set in the industry of medical linen handling so you and your patients can rest assured of the quality and integrity of your medical apparel. Contact us today at 213-749-4433 to learn more about what we can do for you!